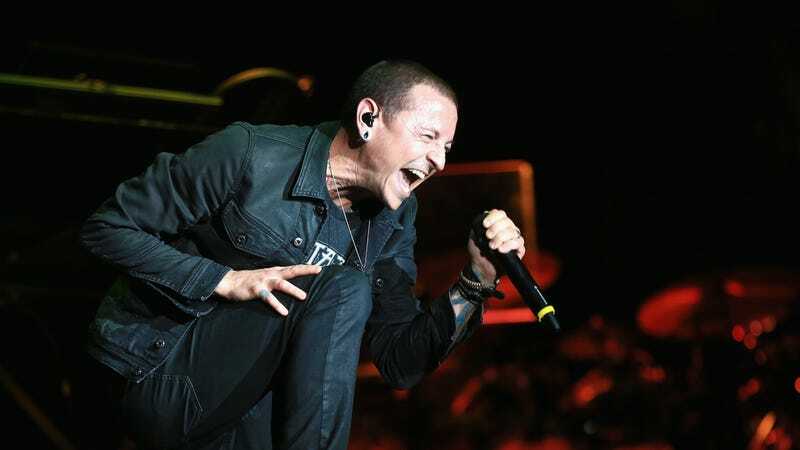 Talinda Bennington, widow of Linkin Park singer Chester Bennington who died of suicide in July of last year, has been unfairly attacked online since her husband’s passing. Many fans of the alt-rock band have blamed her for his death, saying that she should have done more to save Chester. While it is true that many people who die of suicide show warning signs before they act, not all of them do, and pointing a finger at one person or life event as the “cause” of another person’s suicide ignores the complex nature of what is truly a public health issue. Talinda recently illuminated all of these things and more by discussing her personal experience losing Chester, and how she’s dealt with the aftermath. Watch the whole panel below.